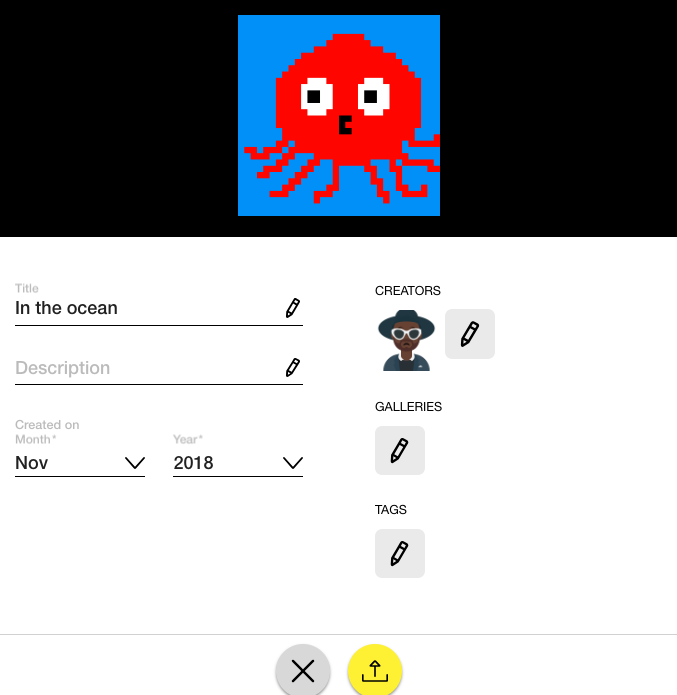 On Creatubbles, creators who share the same manager can switch login easily using the User switcher as described in the article Switch user accounts. 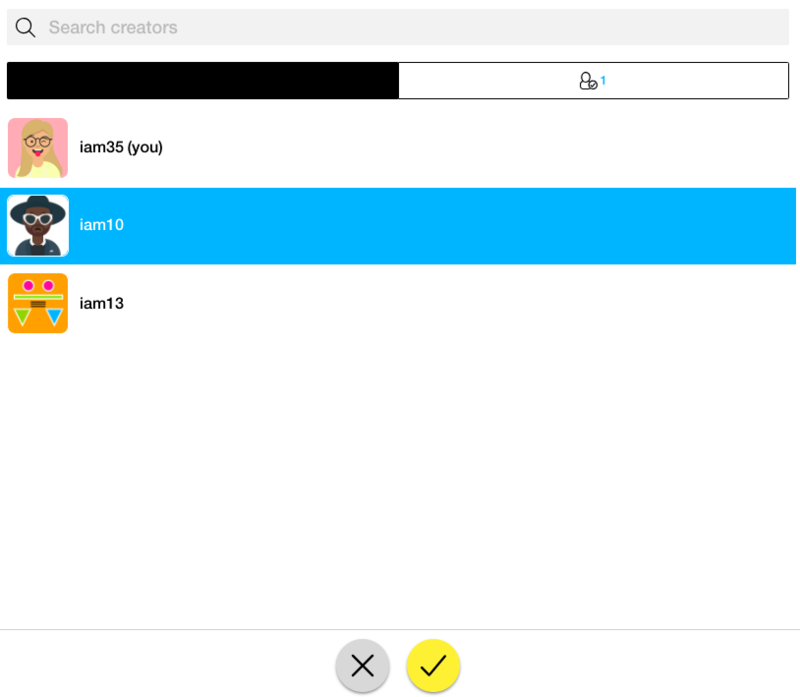 You can also select a creator from all the connected accounts when uploading a creation. 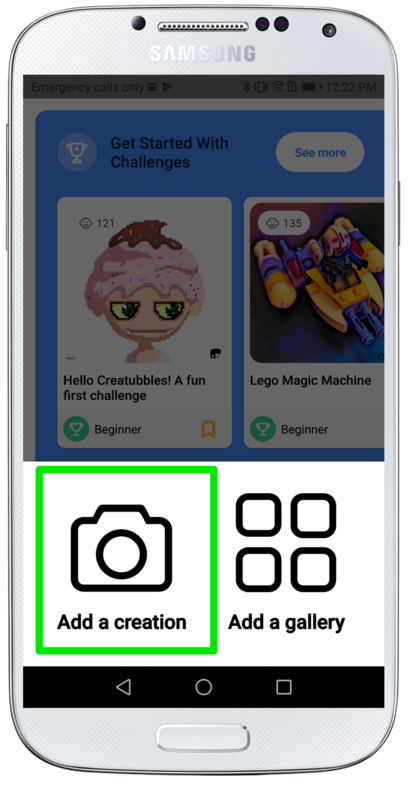 In this article, you will find the instructions on how to select a creator when uploading a creation. 4. Scroll down to find the "Who created this?". 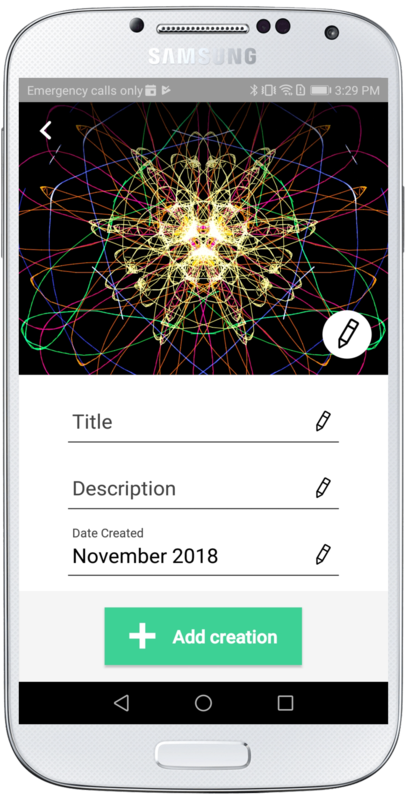 Tap the plus button to add / change the creator of this creation. 5. Tap the creator you want to set as the creator of this creation. 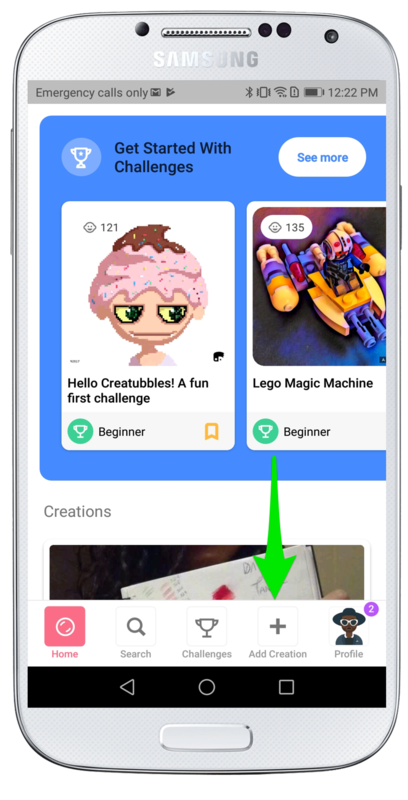 You can also unselect the creator by tapping. The blue highlighted creator is the selected creator. 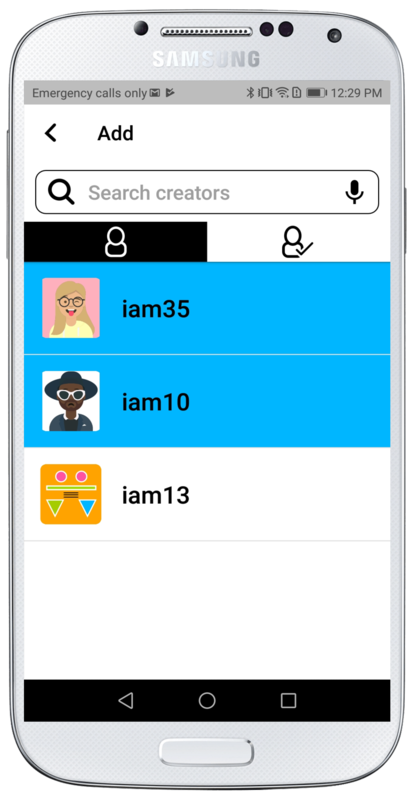 You can also have multiple creators for a creation. 2. 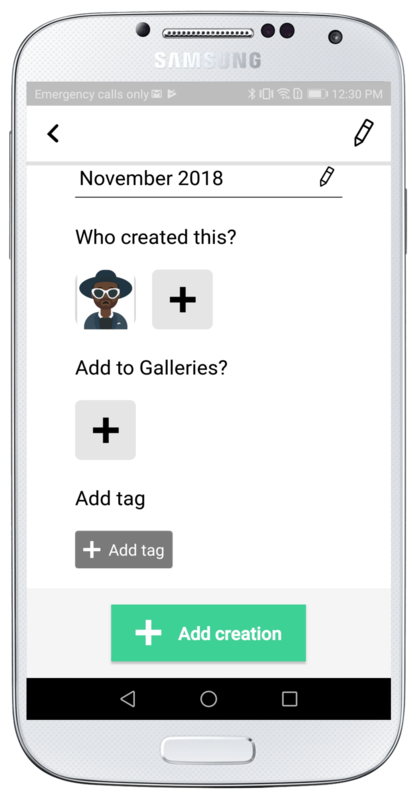 Add title and description to the creation as necessary, and click the edit icon under "CREATORS"
3. You will find the list of creators that you manage. 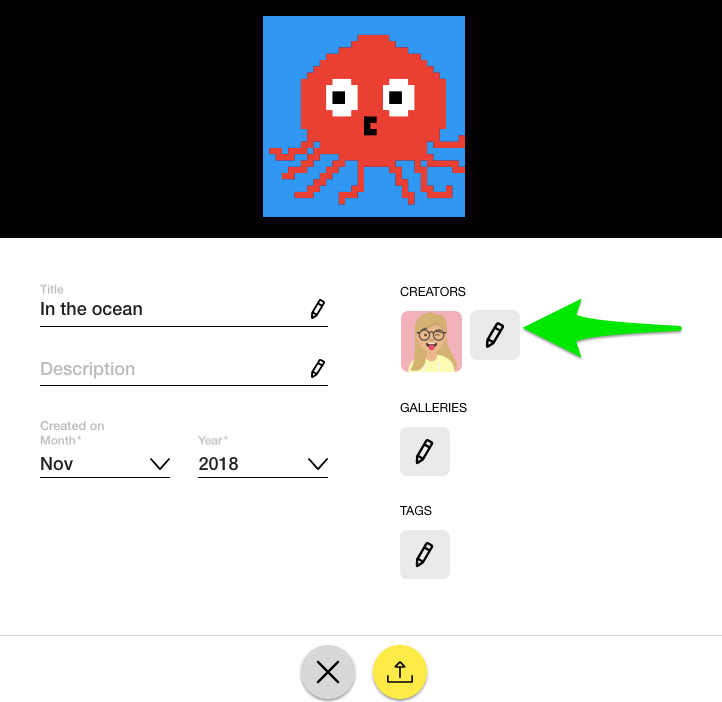 Select the creator you want to set for this creation and tap the yellow button at the bottom. 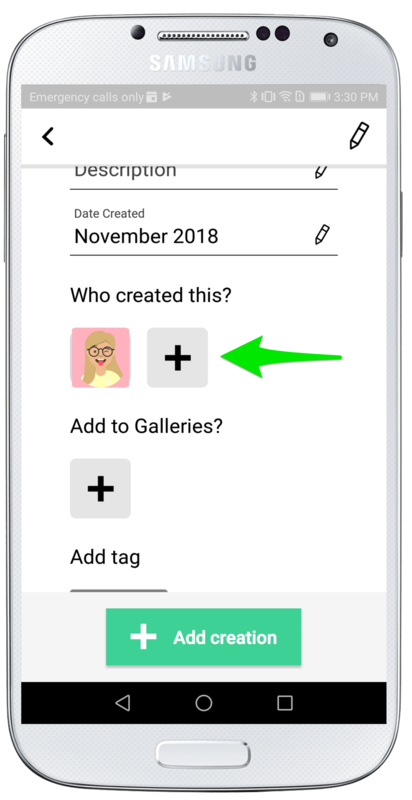 You can select multiple creators if desired. 4. 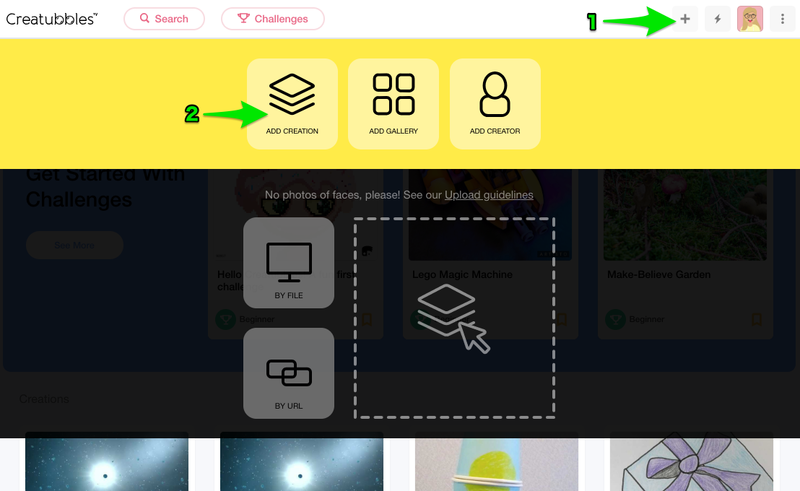 Make sure that you have the correct creator, then click the yellow upload icon at the bottom.